Recently, many Fortnite PC players have been reporting that Fortnite gets stuck on the loading screen. For some, they can’t get past the Fortnite screen in the beginning after clicking Launch with the Epic Launcher. For others, after they select a game mode, Fortnite finds a game but gets stuck at loading screen into the match. Here are 5 fixes that have helped other Fortnite PC players get Fortnite working again. You may not have to try them all; just work your way down the list until you find one that works for you. If you use a Nvidia graphics card and Fortnite gets stuck on the loading screen, some Nvidia programs running in the background may be causing the problem. A quick fix for it is to open up your Task Manger and close all Nvidia-related programs. 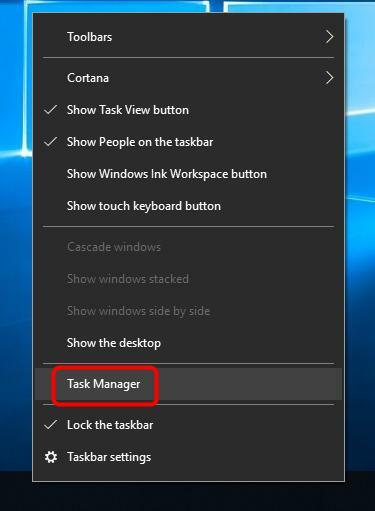 Right-click on your task bar, and select Task Manger. Scroll through and end each NVIDIA task. Note: 1-3 may relaunch themselves, which is perfectly normal and fine. You’re basically restarting those programs. 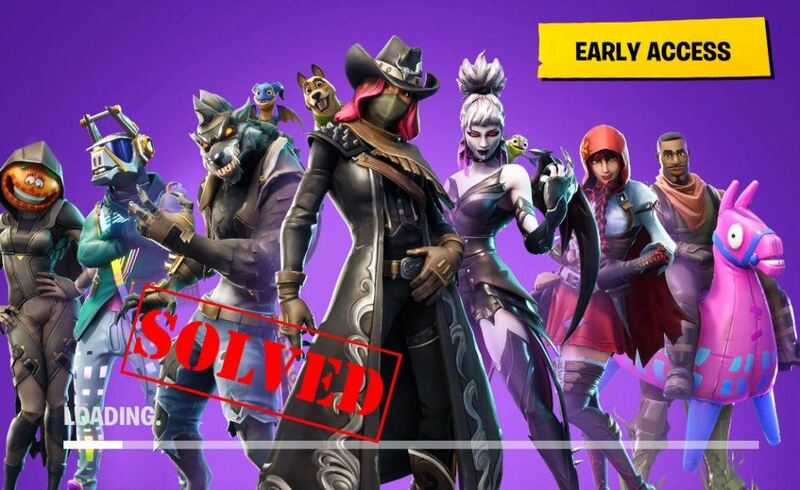 Relaunch Fortnite and see if your Fortnite not loading problem is resolved. If not, try Fix 2, below. 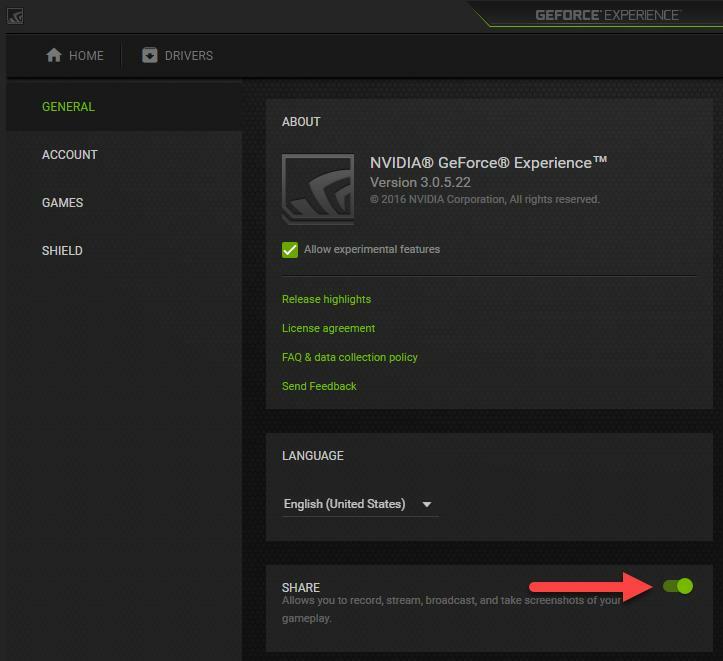 From the GeForce Experience app, click the Settings icon in the upper right corner. Run Fortnite and test if it loads properly. If not, try Fix 3, below. If fixes 1 and 2 above didn’t work for you, the most likely cause is a graphics card driver problem. Update your graphics card driver manually — You can update your driver manually by going to the hardware manufacturer’s website, and searching for the latest driver for your graphics card. But if you take this approach, be sure to choose the driver that’s compatible with the exact model number of your hardware, and your version of Windows. 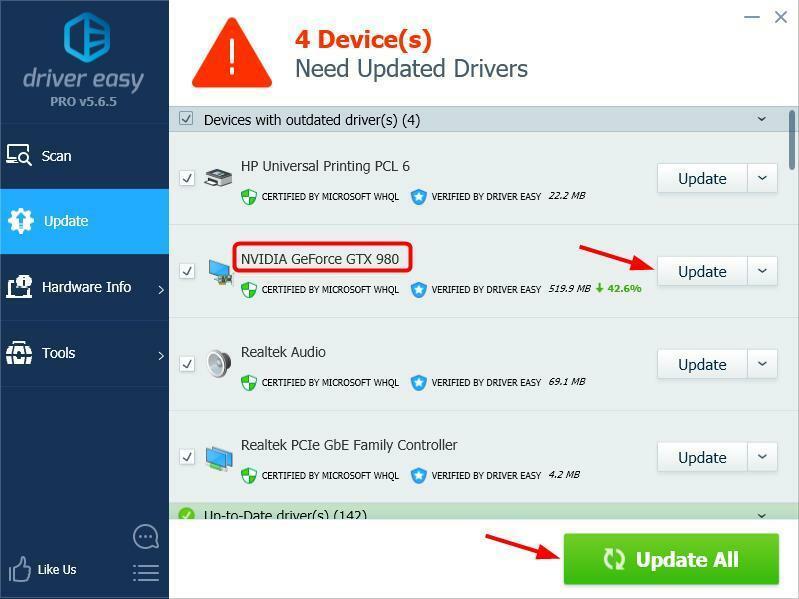 Update your graphics card driver automatically — If you don’t have the time, patience or computer skills to update your driver manually, you can, instead, do it automatically with Driver Easy. You don’t need to know exactly what system your computer is running, you don’t need to risk downloading and installing the wrong driver, and you don’t need to worry about making a mistake when installing. Driver Easy handles it all. Restart your computer and check if Fortnite now runs properly. If it doesn’t, contact Driver Easy’s support team at support@drivereasy.com for further assistance. They’d be happy to help you. Or you can move on to Fix 4, below. 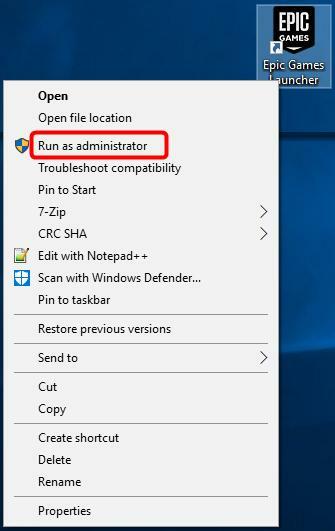 Running an application as administrator can give you administrative rights to use the app. And this will hopefully fix the Fortnite stuck on loading screen problem. Make sure Fortnite is closed. Right-click the Epic Games Launcher icon, and select Run as administrator. Click Yes if prompted by User Account Control for confirmation. Test if the problem is resolved. If not, try the next fix. If you’ve tried the above but nothing seems to be working, you’d better make sure it’s not an account problem. To check for it, you can try logging in to Fortnite on a friend’s computer. If it works properly, you can conclude that your Fortnite account is fine and the problem is with your computer. Then you can try other troubleshooting steps. If you’re also unable to log in to Fortnite on a different computer, you need to contact Fortnite’s support to help solve your problem. After trying all of the above fixes, are you now able to run Fortnite smoothly? If not, don’t give up hope. Our IT specialists will help you fix it for free, if you buy Driver Easy. 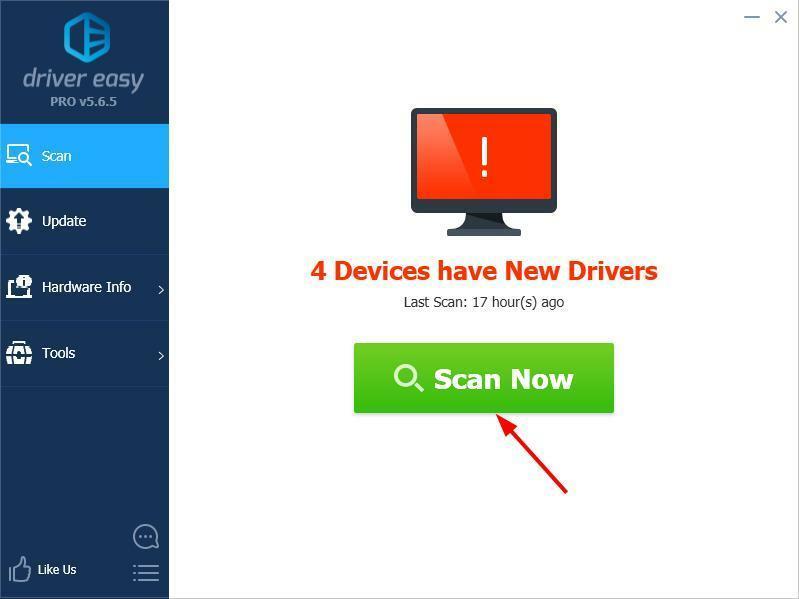 Plus you get a super-easy way to automatically update all your drivers, and keep your computer in tip-top shape! Either way, as always, you’re more than welcome to leave a comment below to share your results or any other suggestions.